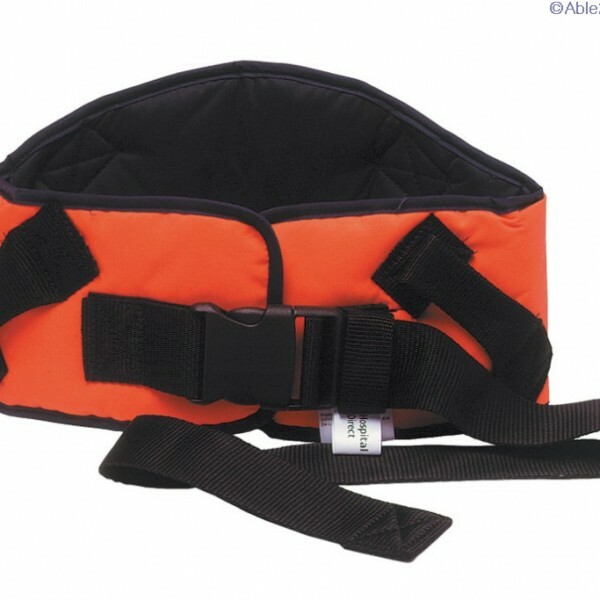 Patient Handling Belts help enable the carer to gain a very safe grip, and the ability to maintain a safe posture and control the patient in a safer way by bringing them closer to the carer. 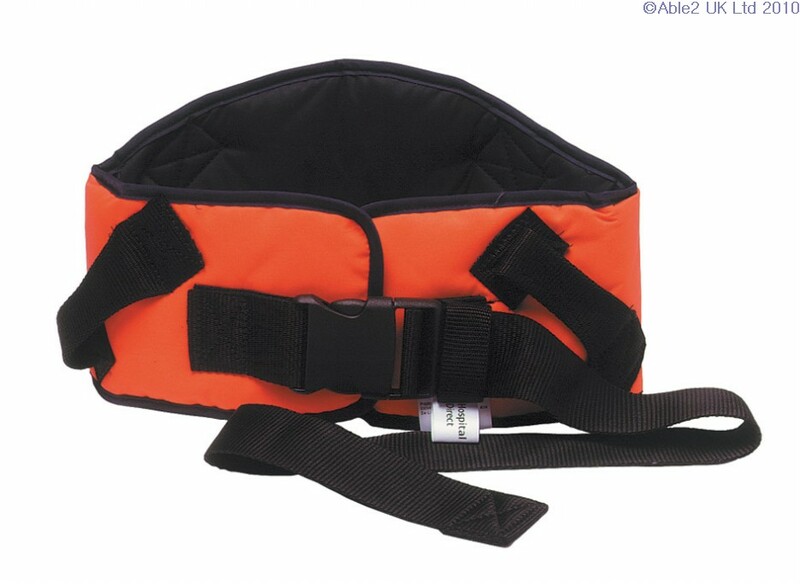 For the patients the belts are comfortable to wear and give a feeling of added security during transfers. The inner fabric of the belt is breathable and soft if placed near to the skin, it is also non-slip against clothing. Machine washable at 71 degree.